Mini is about to showcase three new generation cars at the 2018 Beijing Auto Show. It will show the standard five-door, convertible and three-door variants of the iconic hatchback. The new-gen versions feature a revised design inside and outside along with new dimensions for extra space inside the cabin. Further, the company will display a list of accommodated accessories in the standard car. Concerning the new features, it takes badges, LED light packages, paint schemes and stickers. In addition, these cars also get the new Mini logo. 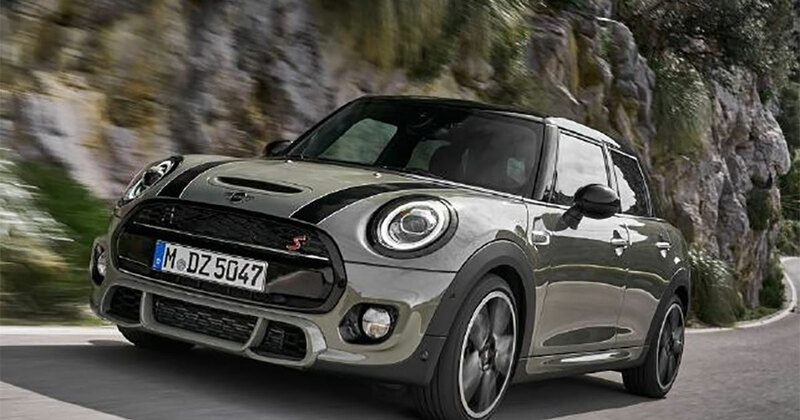 These standard versions will be clubbed with the Countryman, the high-performance John Cooper Works, and Clubman versions. It is the first time when the company is to reveal John Cooper Works model in China along with ALL4 AWD technology.